Looking back to the eve of popular car ownership in the 60s. 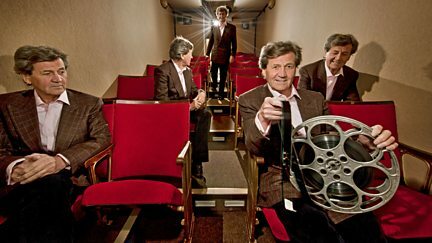 In south Wales, Melvyn Bragg looks back to the 1930s and salutes Britain's coal miners. A look back to the 1930s, when millions of Britons lived in the squalor of urban slums. In Torquay, Melvyn Bragg looks back to the 1940s and wartime evacuation. 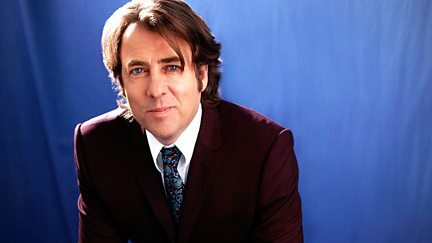 Guests include David Hare, Gurinder Chadha and Kazuo Ishiguro.